Produce Available stocks all manner of Fresh Juices from PERRICONE JUICES out of Los Angeles. This 3rd generation family owned grower and manufacturer of great tasting juices has graced the tables of hotels, restaurants, spas, and caterers for years. Whether it's Fresh, Pasteurized, Organic or you use fruit concoctions in your bar or lounge's exotic cocktails, Perricone Farms pure juices are one of the finest juices with nothing added but the juice of real fruits. "Bringing you simple organic juices straight from the farm, each shot is grown, hand harvested, and bottled on a fourth generation family farm in California. "We are grounded in the notion that deliciousness and wellness might just change the way one feels. 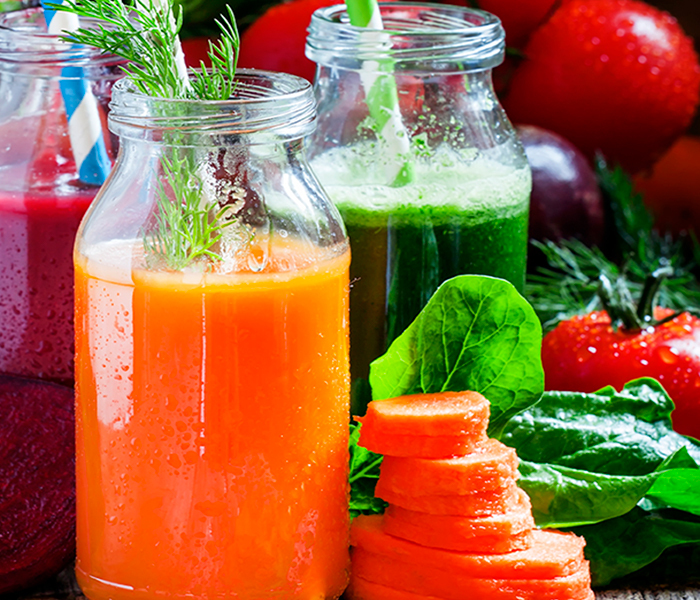 In an effort to make people feel better, we want to provide our customers with simple, organic, cold-pressed juices intended to be a new daily ritual." Welcome to the California Juice family! 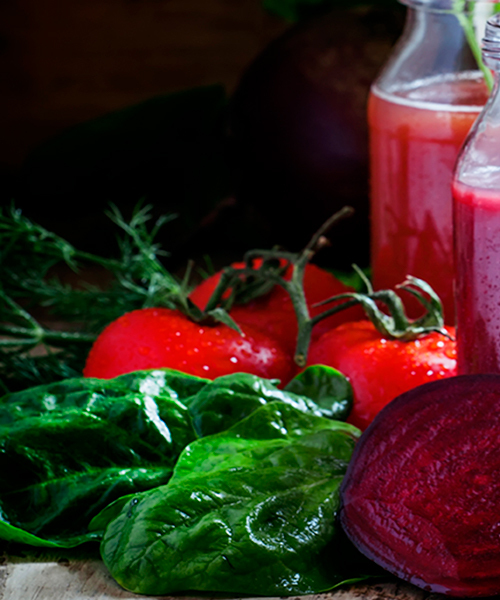 THE PERFECT PUREE of Napa Valley picks their fruits and veg. in the fields at peak ripeness. Said produce is then pureed immediately at which time machines extract seeds and sometimes skin, then strain and puree the fruit pulp. The puree then undergoes a high temperature-short time (HTST) pasteurization process which destroys food borne illness causing organisms, and preserves the quality of the puree over the 24-month shelf life. The purees are then cooled, packed and frozen, ready for you to add to any dessert, cocktail or sauce application you choose.